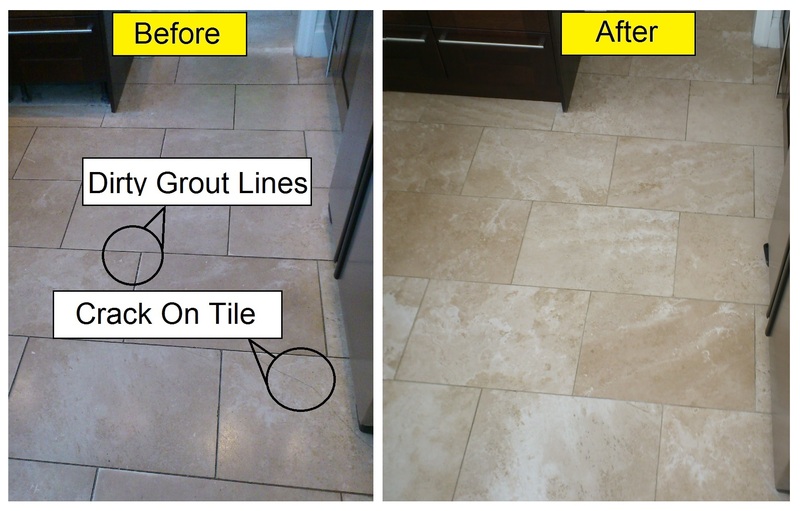 Common Problems: Dull or Dirty Marble Tiles / Floor, Holes & Cracks, Dirty Grout Lines. 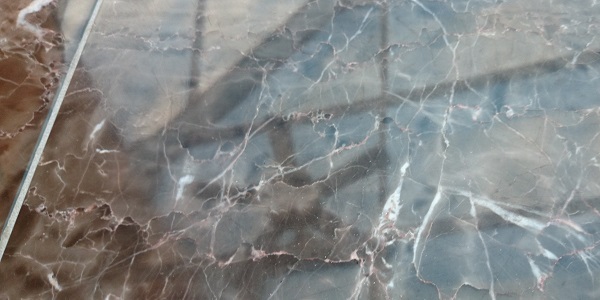 Over time Marble will lose that beautiful shine it is famed for, leaving it dull and uninteresting. Often the worst areas are thoroughfares or around heavily used areas. 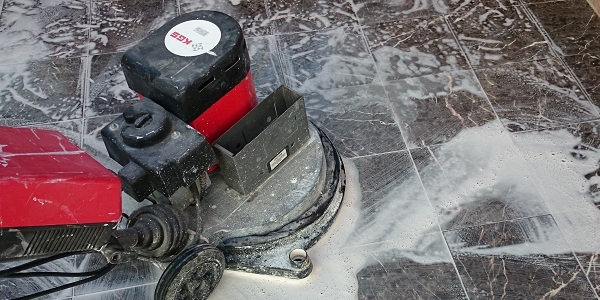 If this is how your marble floor is looking, read on! 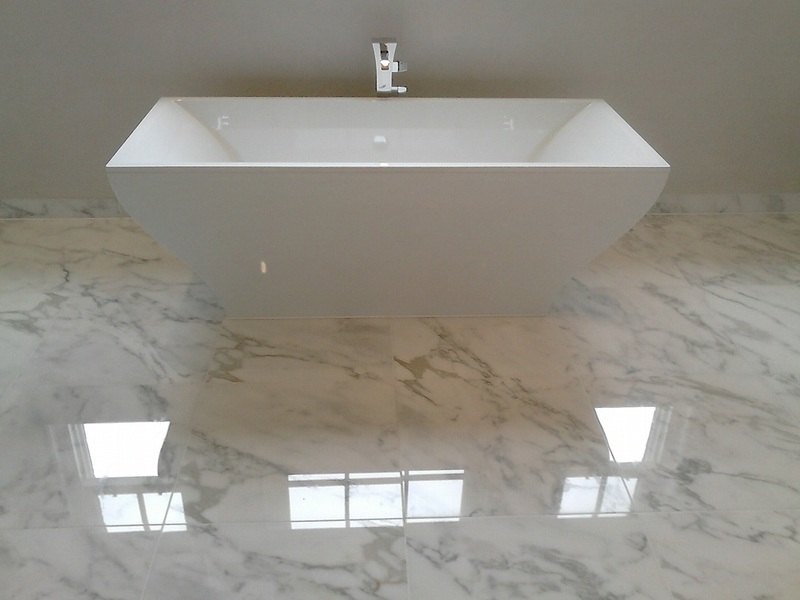 The Solution: Marble can be polished back to its best by using diamond pad systems. Literally back to their best, why not look at the gallery some examples. Many customers say it is just like when it was first laid, and in some cases even better! The best process to bring your floor back to life is to deep Clean, Repair, Polish and then protect it with the right Seal. Below is before, during and after pictures of a black marble restoration. 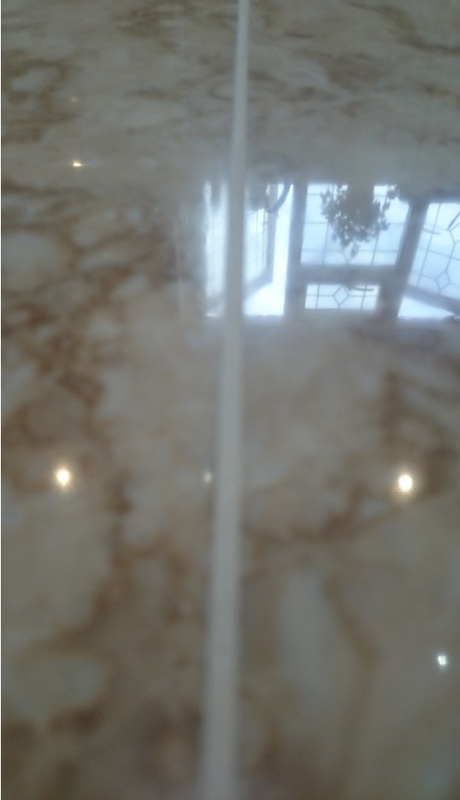 Repairing, Marble tiles can crack over time, especially if there is movement in concrete below or if it has been poorly laid, these cracks can be filled using the correct stone fillers and in most cases can disapear, as one customer said “where was it?”. 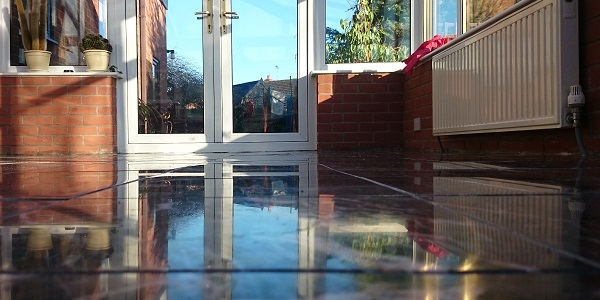 In most cases people love the high shine only Marble can bring, so by using a unique system developed by Bond & Sons this glossy shine can return once more. Diamond polishing is the only real answer to bring the shine back. PLEASE be wary of using any varnish like seals or products as these WILL fail (these products can also be hard very hard to remove) and often the shiny effect only last week. 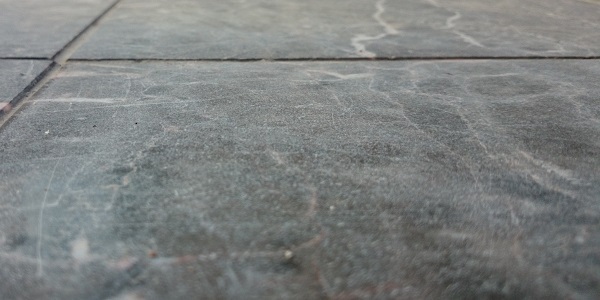 If you get a quote and it looks too cheap, please check they are diamond polishing your floor and using the right seal. 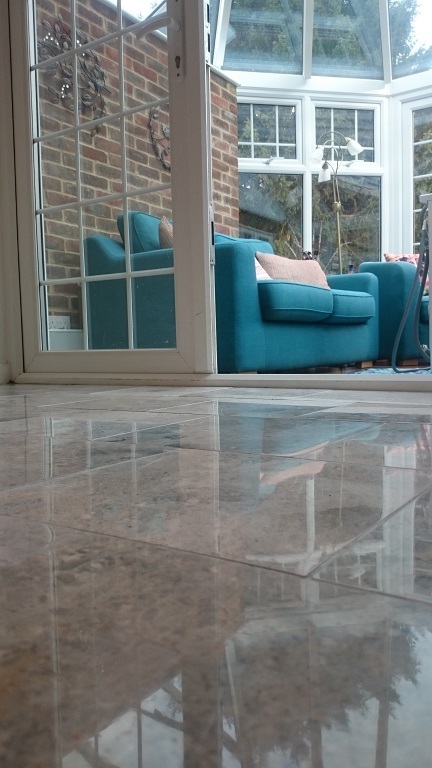 For Marble the right seal will prevent it darkening and assist domestic cleaning, the seal is also applied over the grout lines which keeps them cleaner too. The right seal will keep your floors looking better for longer. 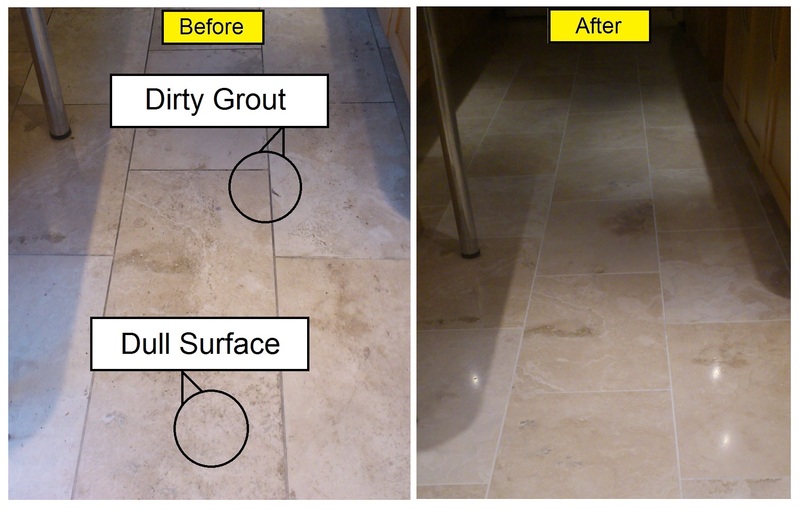 Why Use Bond & Sons, Stone Floor & Tile Cleaning For Your Marble Floors? Simple, experience and the right process. 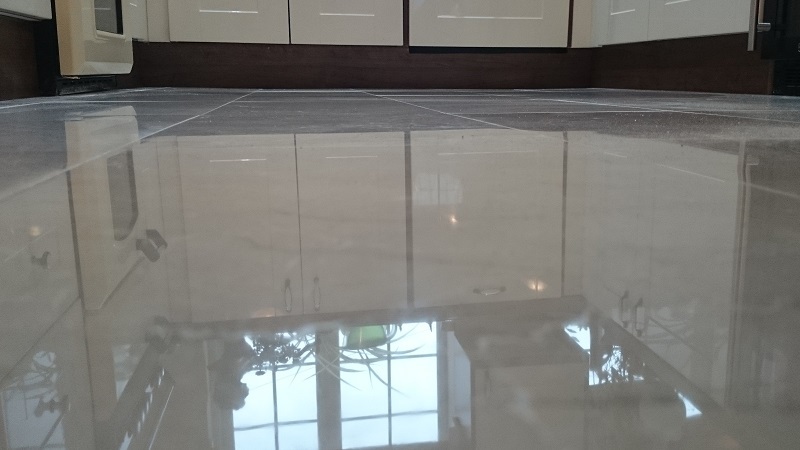 As with Travertine Bond & Sons have developed their own process which brings your Marble back to life and will keep it that way for longer. They are not franchised, tied to any one process, system or supplier so they get the right mix of the best ingredients to ensure the work is carried out to get the best results. 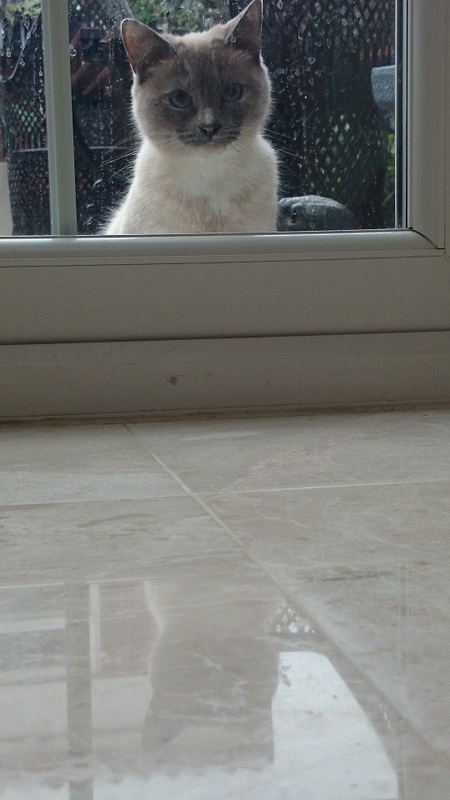 Even Cats love re-polished floors! Marble is renowned throughout the world as a luxury material. There are untold Marble colours and effects, from Green to White, from Orange to Black however the more common types are: Crème Marfil, Carrara, Calacatta, Rosa, Black, Noco, Bottichino, Cappuccino but the list could go on and on. The other appeal of Marble is the vein patterns found in it which can also alter in colour vastly. Marble is quarried all over the world and in some cases different colours and effects are famed for coming from a particular mine. 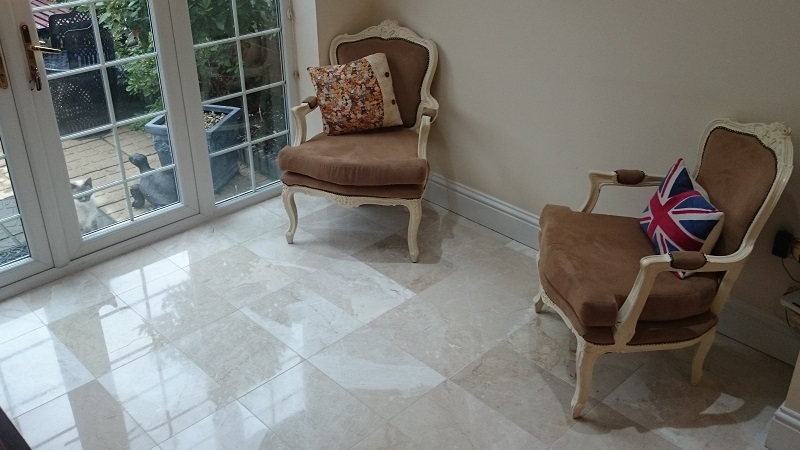 Where it is used: Marble can be used throughout a home or commercial property. It is used on floors and walls as well as decorative furniture and is often found on table tops.